Thank you Smile60, after whitening my teeth my life has completely changed. People around me have started to notice and they keep on talking about my new Smile. With the development of technology of the laser system what previously took weeks of time and several repeated sessions now only takes 60 minutes. The laser teeth whitening system can your teeth up to 10 shades in about an hour and only one visit to one of our clinics. 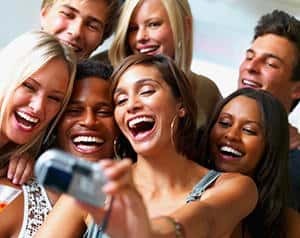 The big advantage of Smile60 is that your new smile will appear after one 60 minute treatment, many people need less than an hour to get their teeth white again. 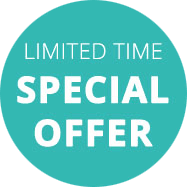 The Smile 60 laser teeth whitening is ideal for those who want instant results. We all desire lovely white teeth fast, no pain, no hassle, and the sooner the better – Smile 60 is your local solution. 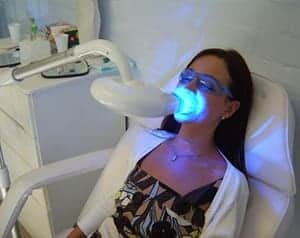 Teeth whitening is no longer a preserve of the rich and famous, thanks to the affordable packages offered at various clinics scattered across the country. What’s more, it is a painless procedure that is easy and effective. For a reasonable fee, and for just an hour, your teeth are made to look as white as when you were a baby. The modern teeth whitening procedure is effective and proven to last for a long time. To restore the beauty of your teeth.